In other news, Dave, Julie, Lee and Paul all had Misao Okawa, the oldest person on the planet as their Cert, so 133 points each to them. Well done all of you!! This has crowded the top of the league table somewhat, so all to play for, but for all of you who have yet to score, don’t worry, they’ve all used up their big pointers already on low scoring names, so it can all change dramatically at any moment! Roy Douglas, 107, British composer. Gene Saks, 93, American stage and film director (The Odd Couple, Barefoot in the Park, Brighton Beach Memoirs), pneumonia. Tuti Yusupova, 134, Uzbekistani longevity claimant, unverified world’s oldest person. Robert Z’Dar, 64, American film actor and producer (Maniac Cop, Tango & Cash). Andrew Getty, 47, American heir. Dave Ball, 65, British musician (Procol Harum). 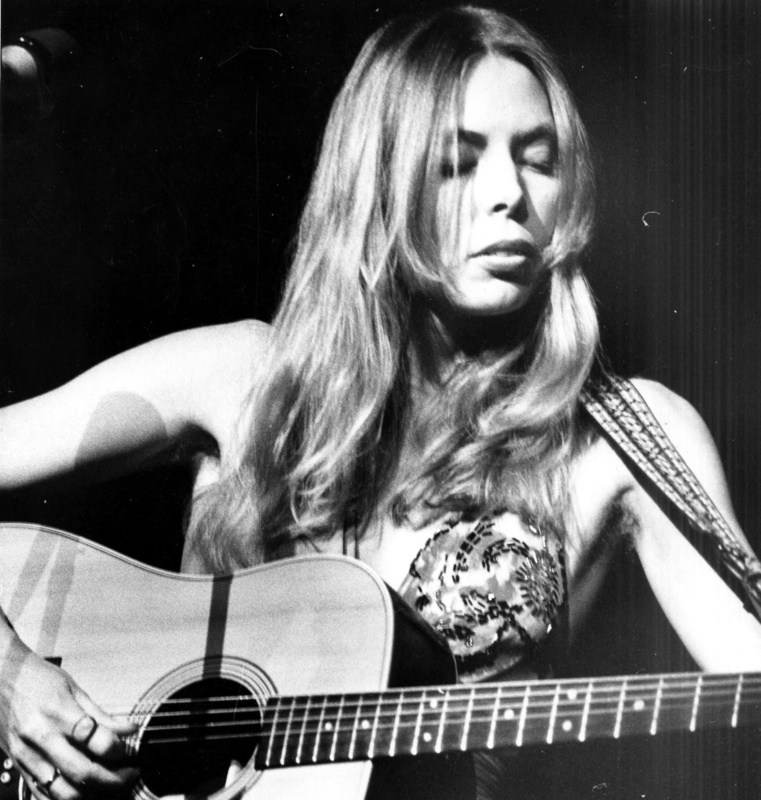 Cynthia Lennon, 75, British author, first wife of John Lennon, cancer. Misao Okawa, 117, Japanese supercentenarian, world’s oldest living person, heart failure. Rudolph R. Perz, 89, American advertising executive, creator of the Pillsbury Doughboy. Bob Burns, 64, American drummer (Lynyrd Skynyrd), traffic collision. The former Cuban president Fidel Castro, 88, appeared in public for the first time in more than a year last Monday, greeting a delegation of Venezuelans and appearing “full of vitality”. 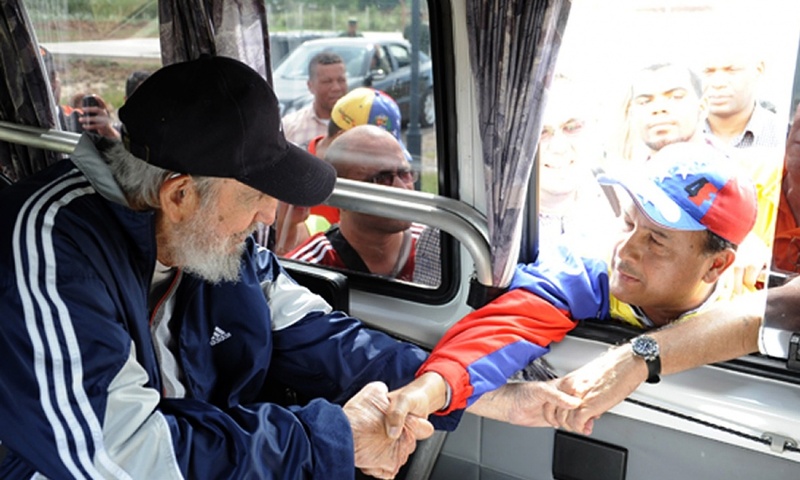 Official media showed images of a seated Castro shaking hands with the visiting Venezuelans through the window of his vehicle, wearing a baseball cap and a windbreaker. There was no explanation of why five days passed before the encounter was reported. Seems some of you might have to wait a long time for this one to drop! 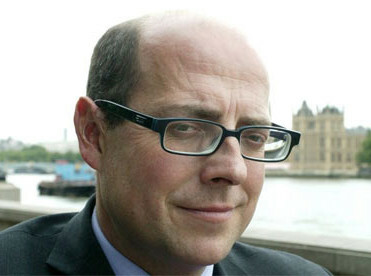 The BBC’s political editor, Nick Robinson, has said an operation to remove a tumour from his lung was a “complete success”. Robinson, who announced in February that he was undergoing treatment for lung cancer, said an operation to remove it had gone well and “normal service will be resumed as soon as possible”. Writing in a blog on the BBC’s website, the 51-year-old thanked doctors and nurses at the Royal Brompton and Royal Free hospitals for looking after him. He said: “I am now beginning a course of chemotherapy to try to stop the cancer even daring to think of returning. I’m also working to restore the strength of my voice after the op. 1722 – The Dutch explorer Jacob Roggeveen discovers Easter Island. 1792 – U.S. President George Washington exercises his authority to veto a bill, the first time this power is used in the United States. 1904 – The first international rugby league match is played between England and an Other Nationalities team (Welsh & Scottish players) in Central Park, Wigan, England. 1994 – American musician Kurt Cobain commits suicide. Celine Dion (47), Alec Baldwin (57), Robert Downey Jr. (50), Debbie Reynolds (83), Eddie Murphy (54), Elle Macpherson (51), Warren Beatty (78), Susan Boyle (54), Christopher Walken (72), Rhea Perlman (67), MC Hammer (53), Eric Clapton (70), Michael Fassbender (38), Eric Idle (72), Ewan McGregor (44), Paris Jackson (16), Amanda Bynes (29), Brendan Gleeson (60), Lucy Lawless (47), Emmylou Harris (68), Piers Morgan (50), Al Gore (67), Ali MacGraw (76), Linda Hunt (70), Robbie Coltrane (65) and David Blaine (42). This entry was posted on 5th April 2015 by kingofankh. It was filed under 2015 . © KingOfAnkh 2013 | Inter Arma Enim Silent Leges .